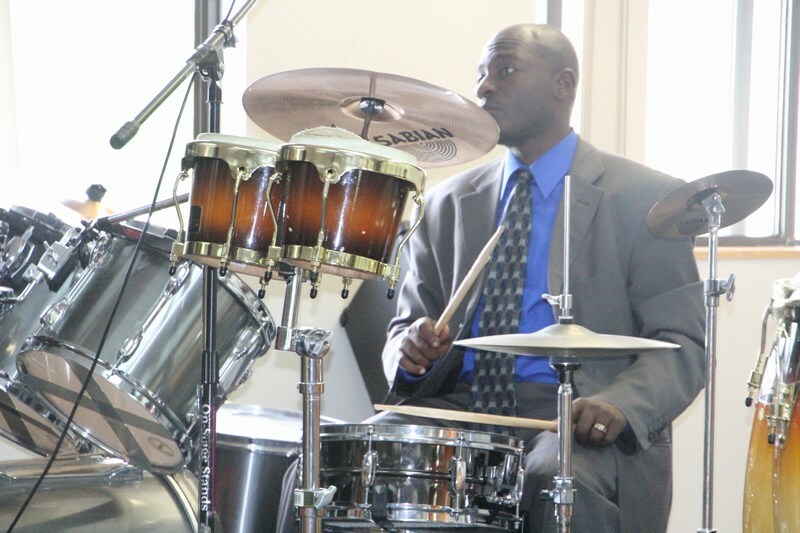 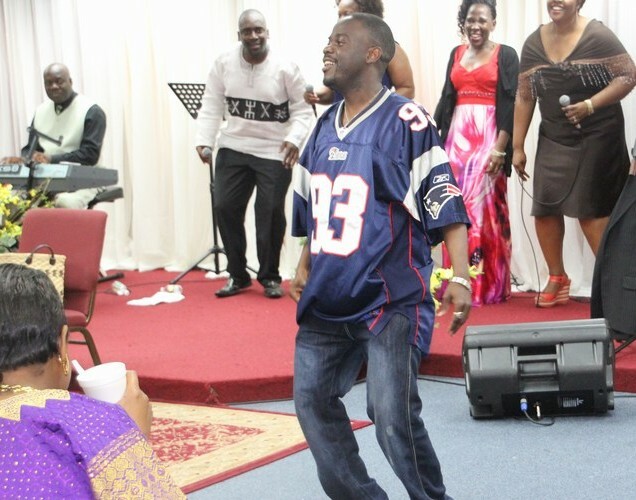 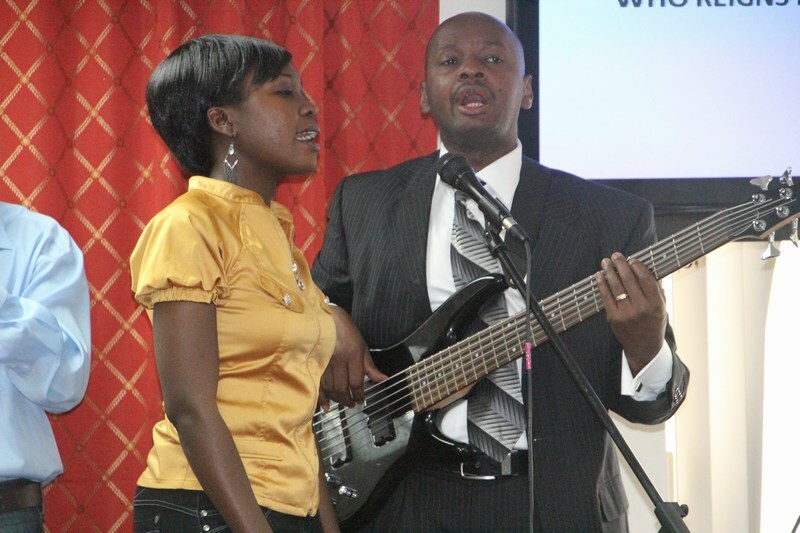 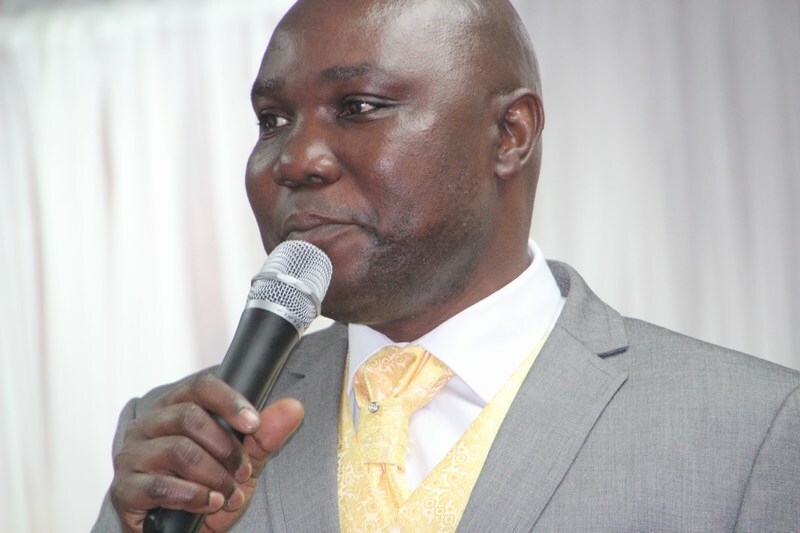 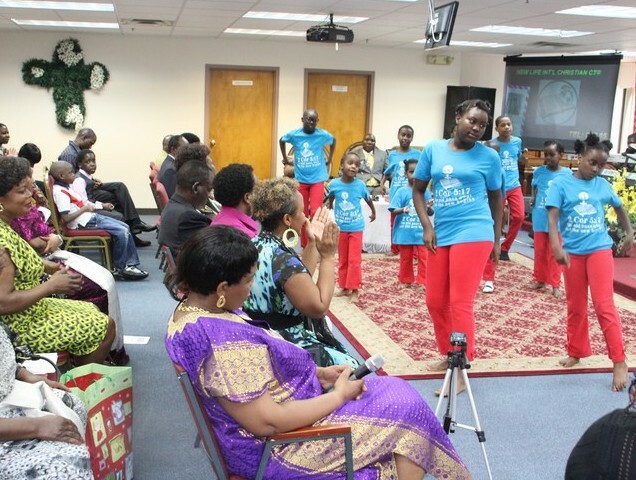 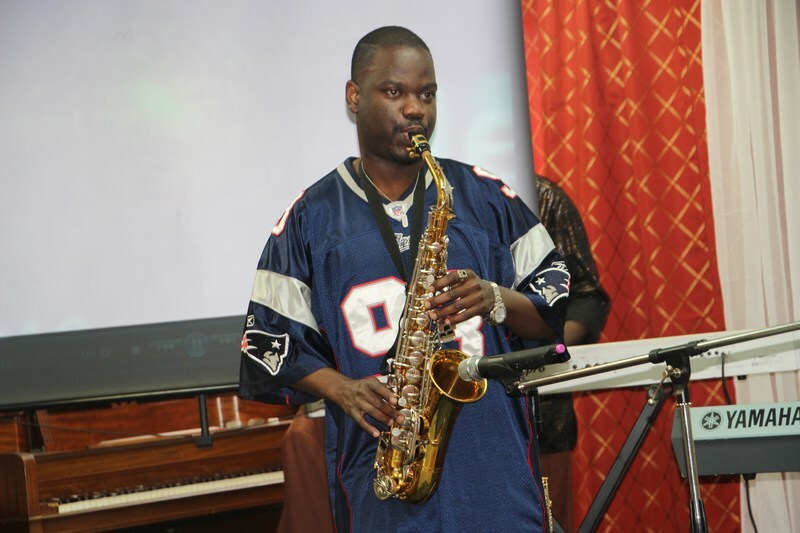 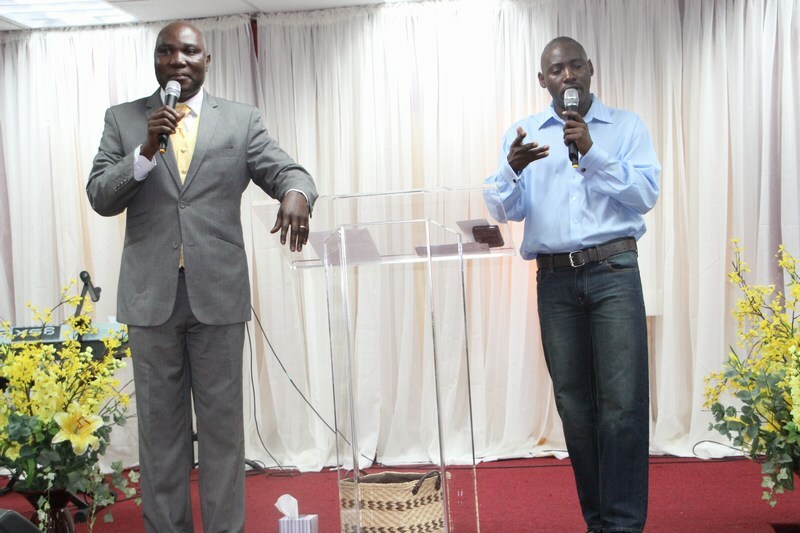 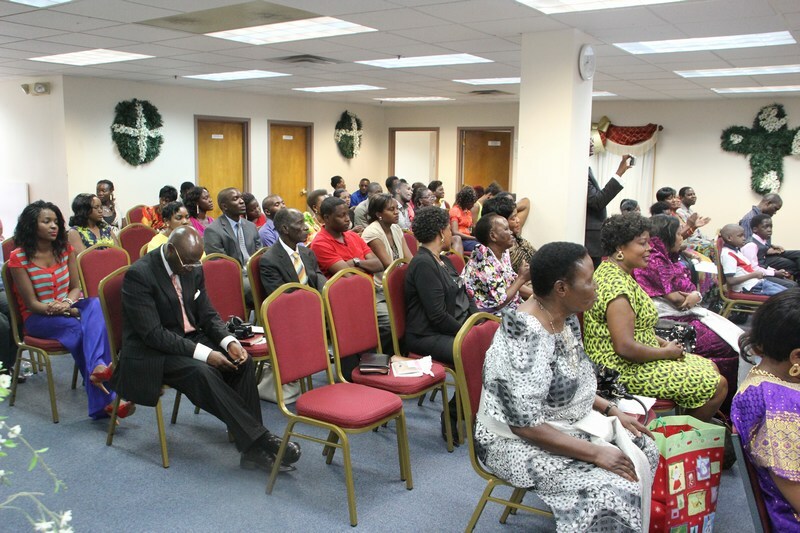 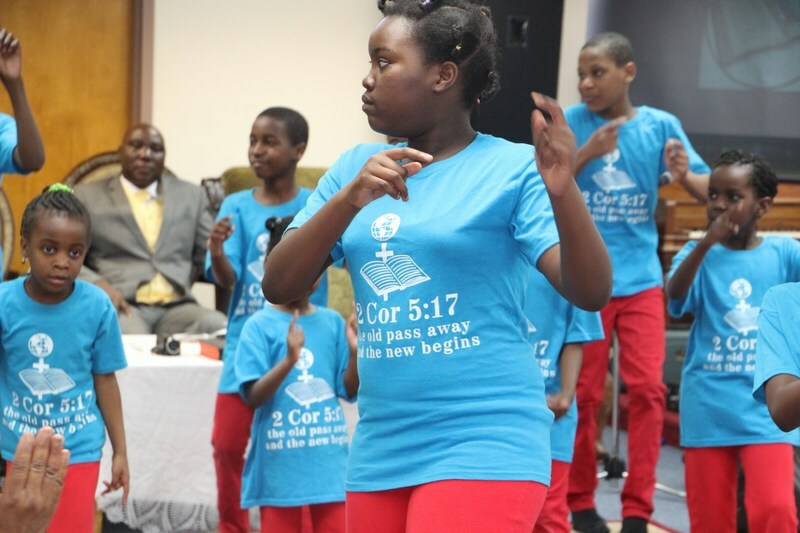 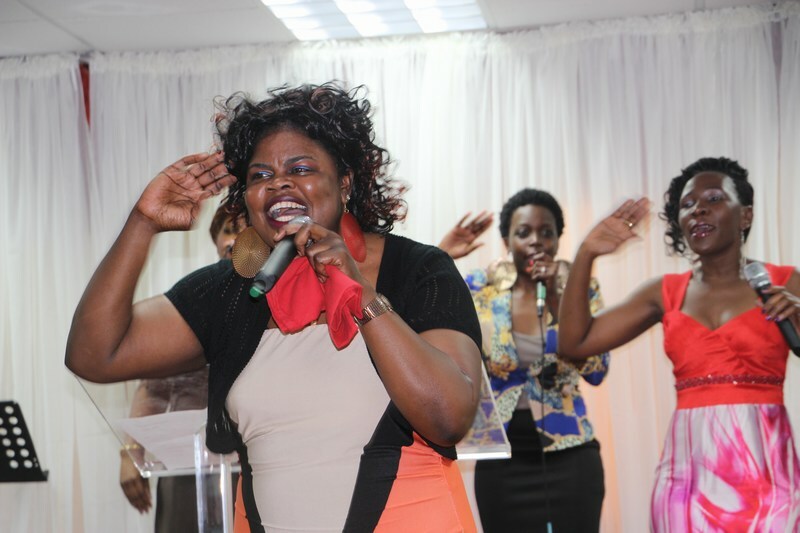 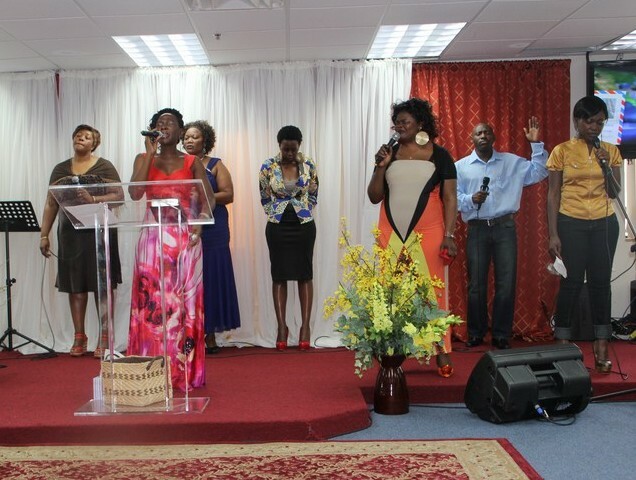 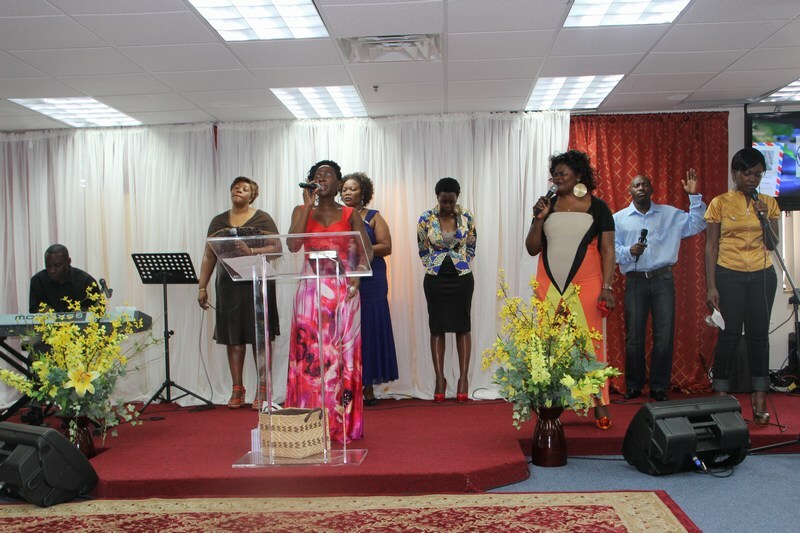 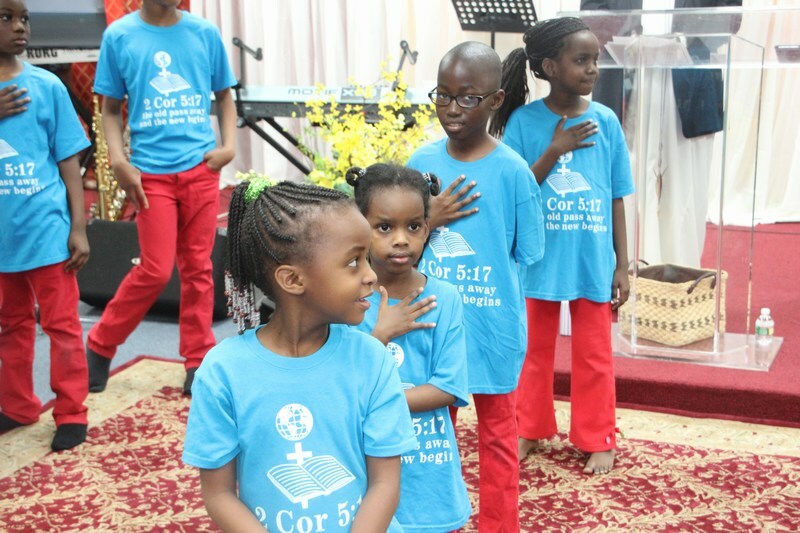 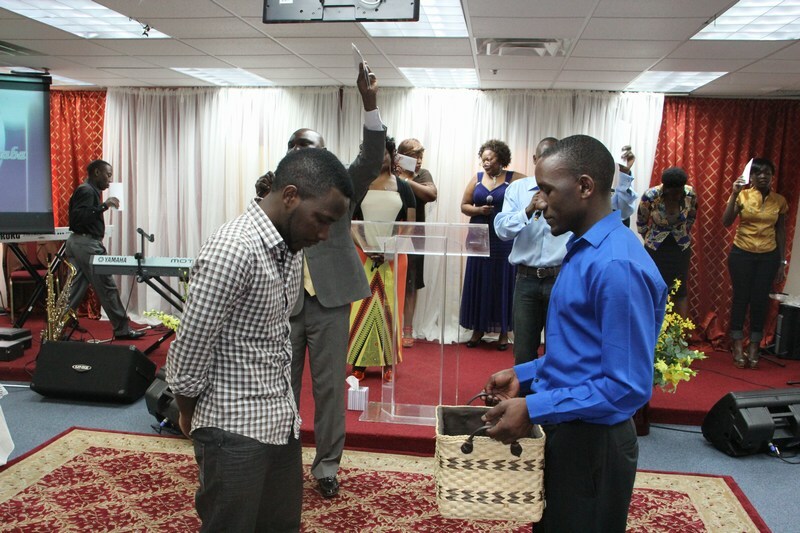 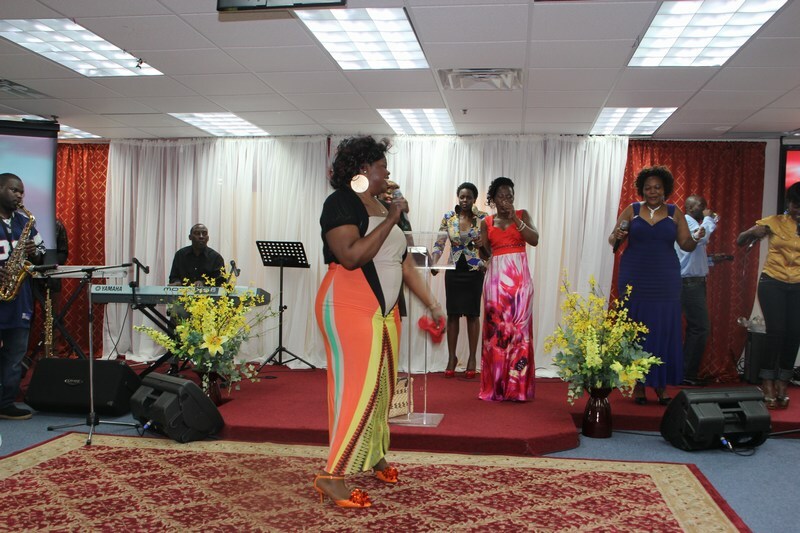 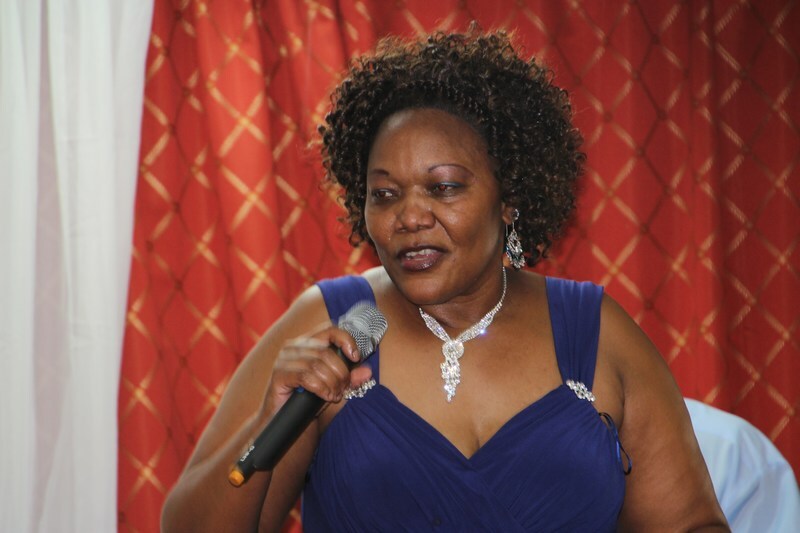 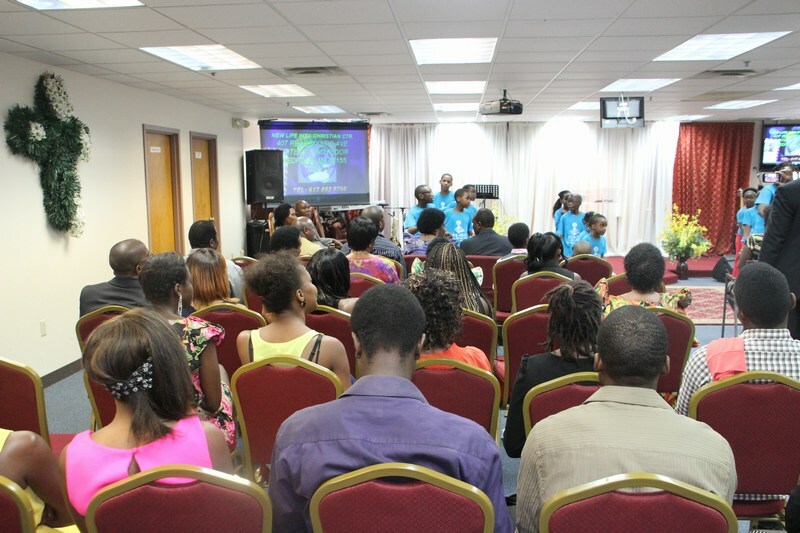 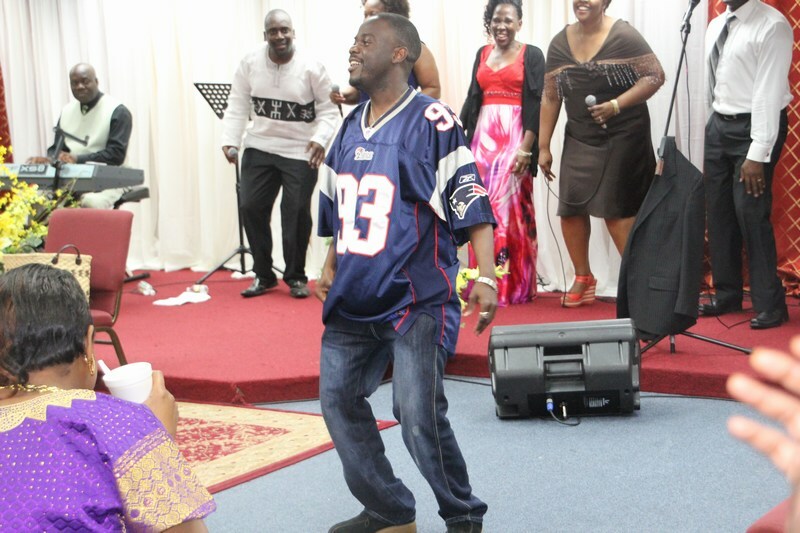 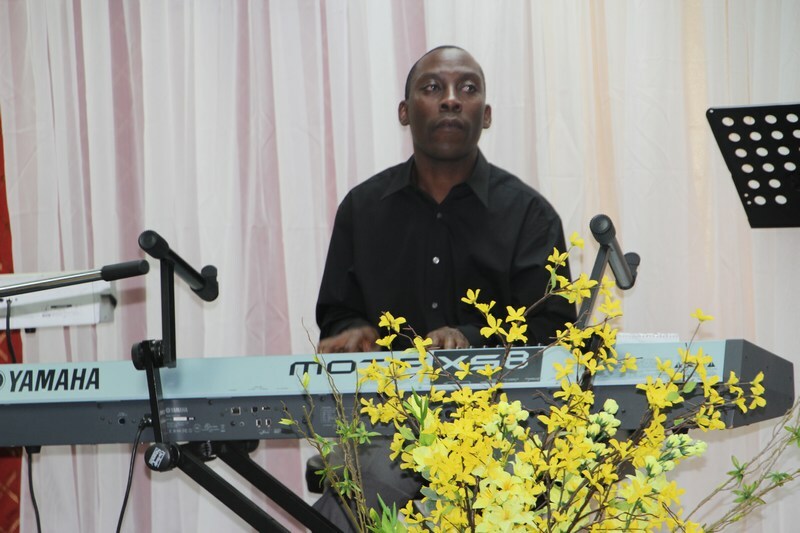 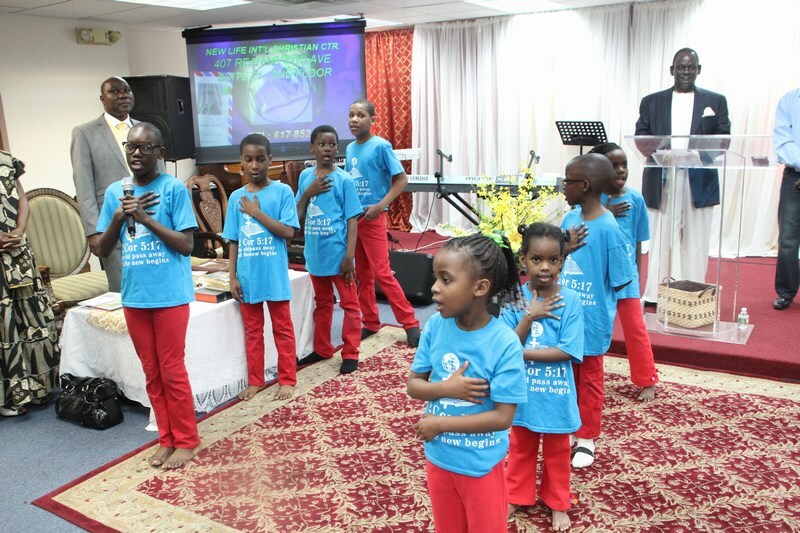 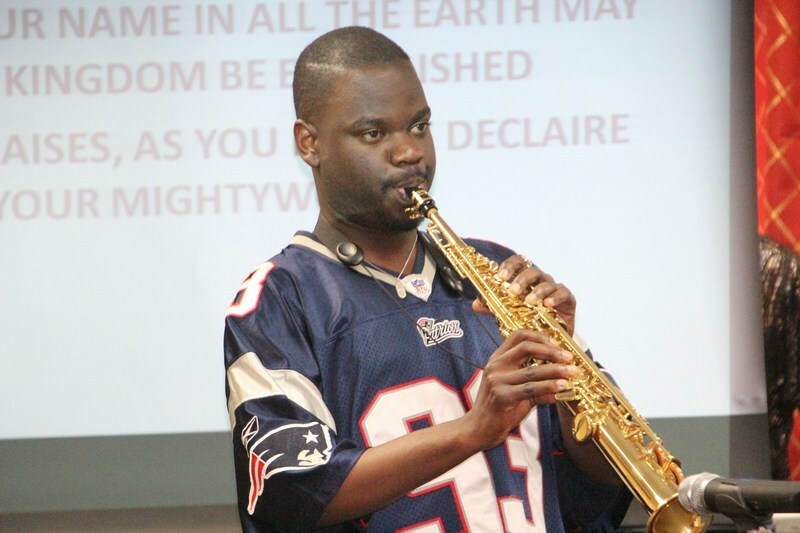 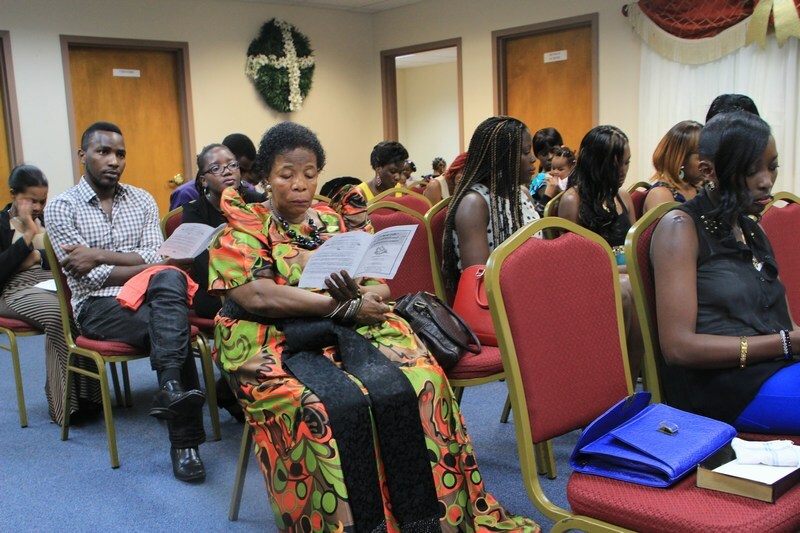 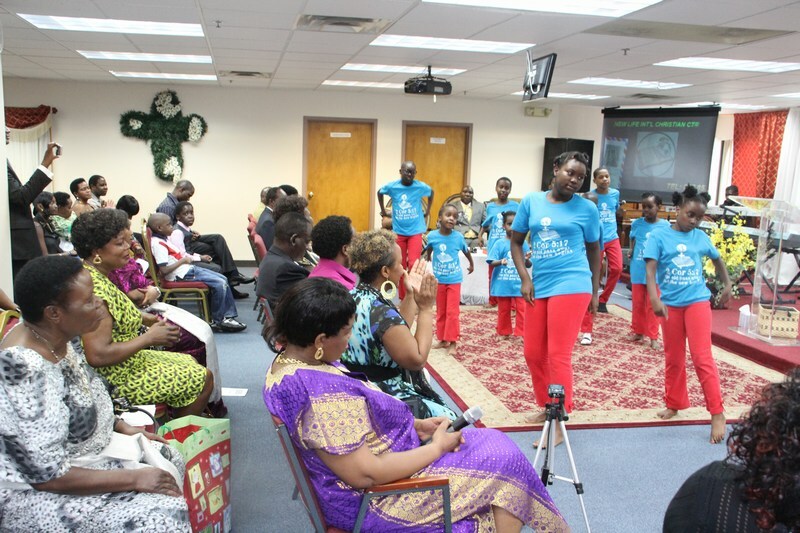 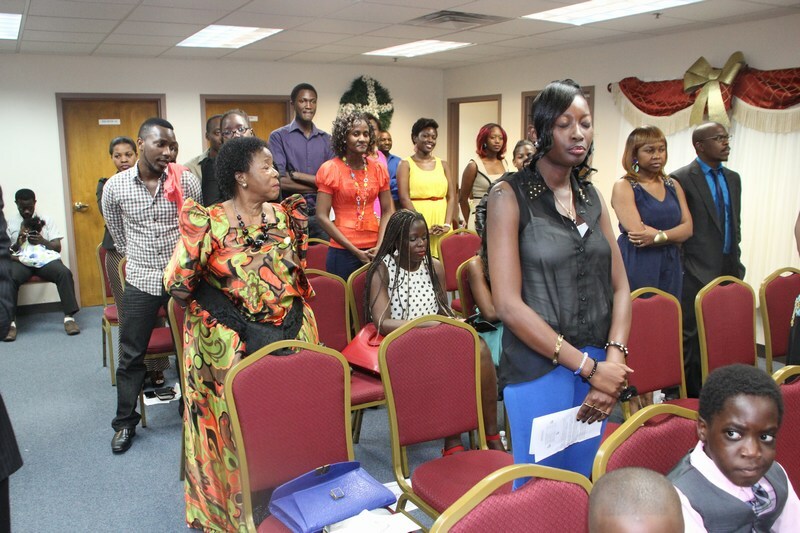 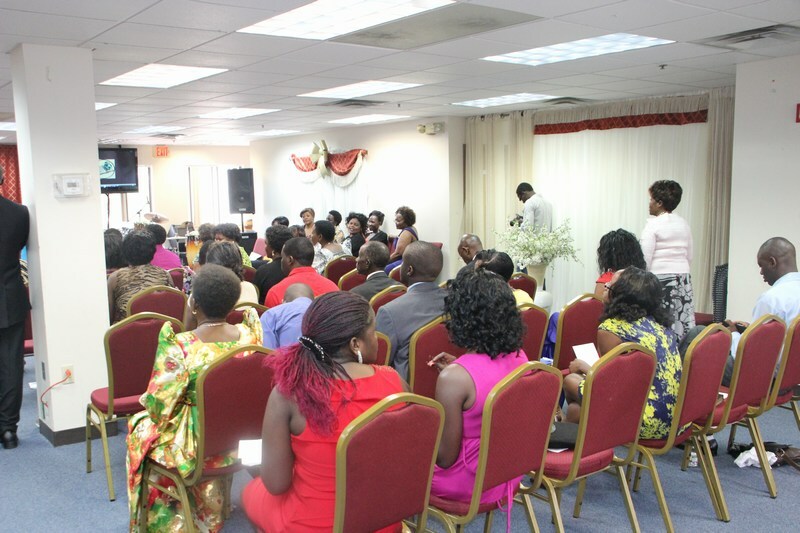 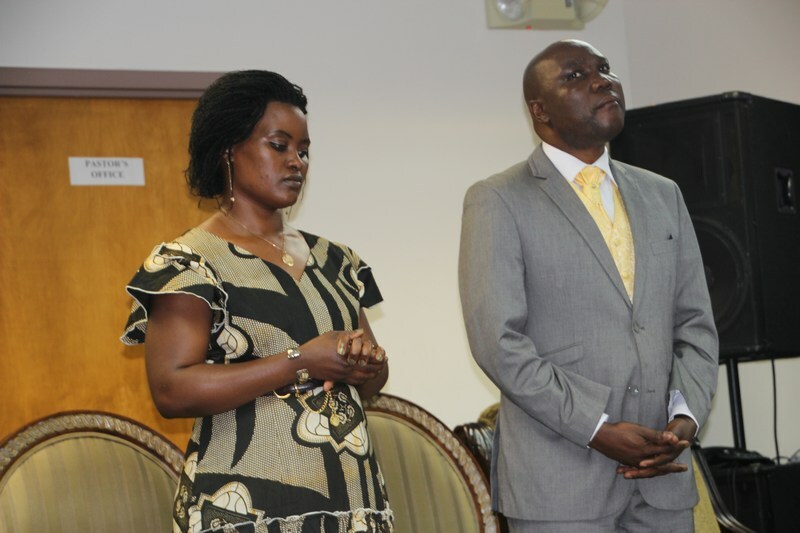 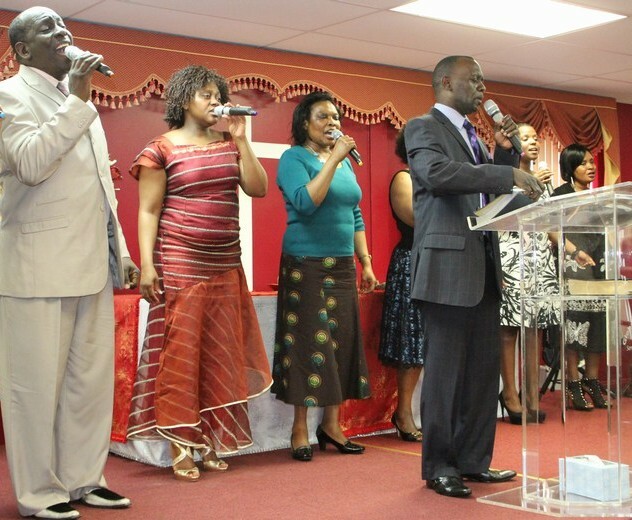 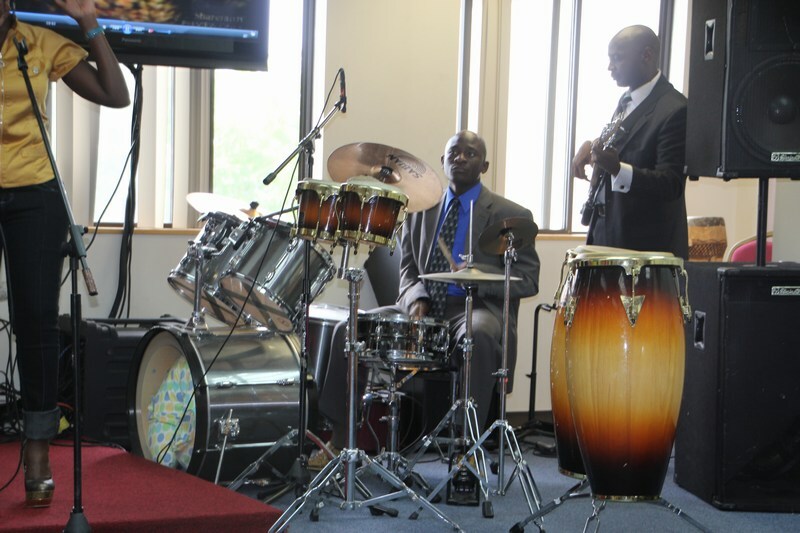 Located on 407 Rear Mystic Avenue in Medford, Massachuetts is New Life International Christian Center a Ugandan community based Pentecostal church founded in 2004 by Pastor Samuel Mutyaba who serves as the senior Pastor of this growing Ugandan Community Church. 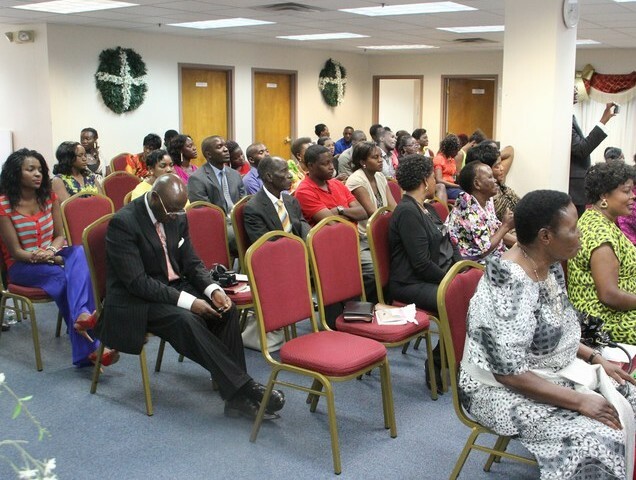 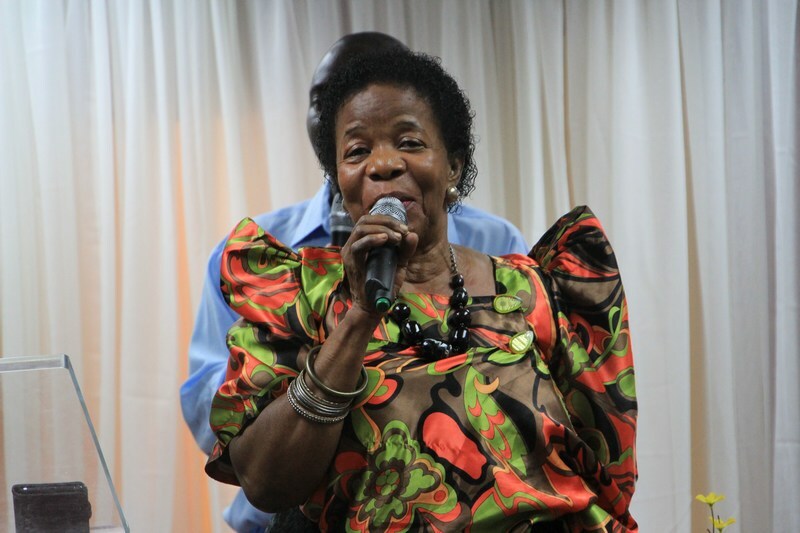 The church is also known for offering assistance to community members in need of Immigration and Marriage counselling. 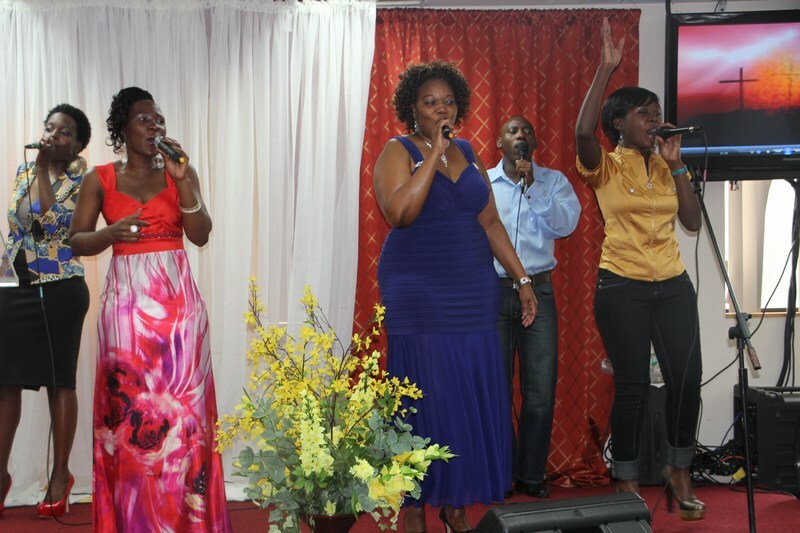 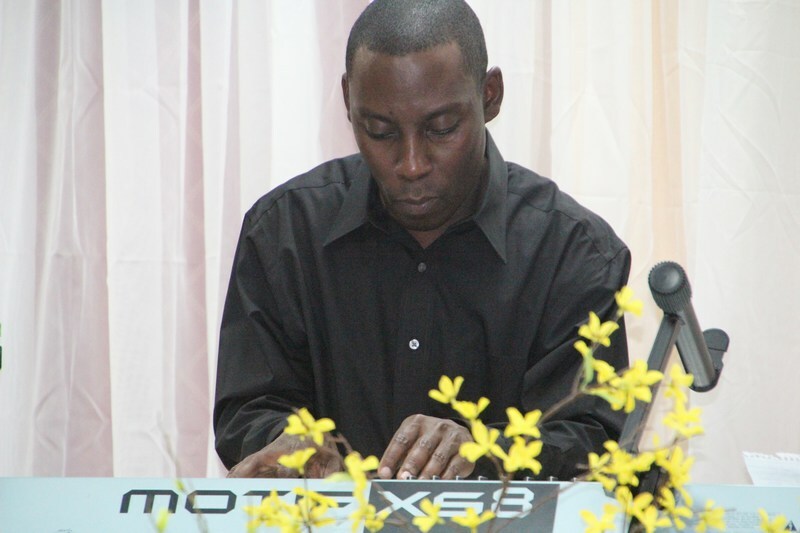 Among some of its other founding members are Rev. 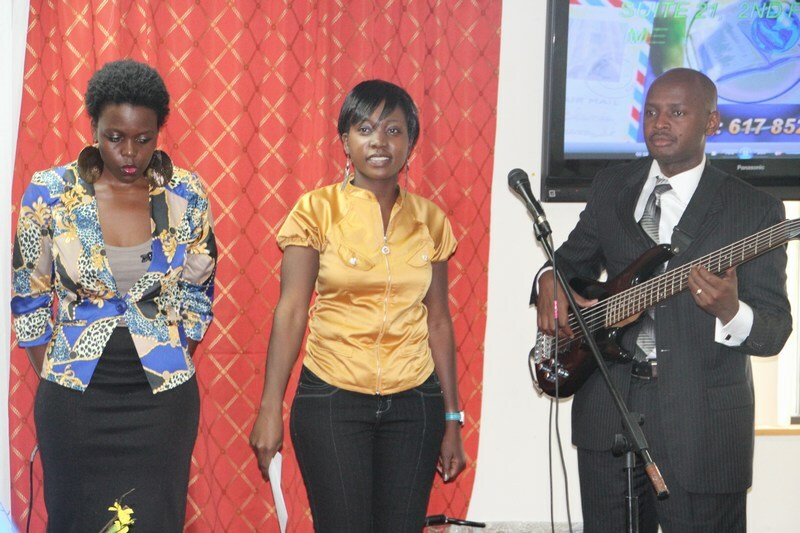 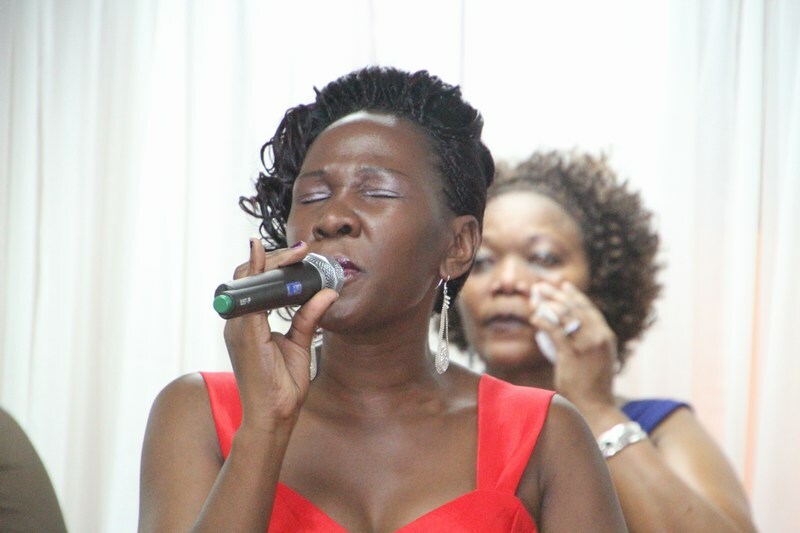 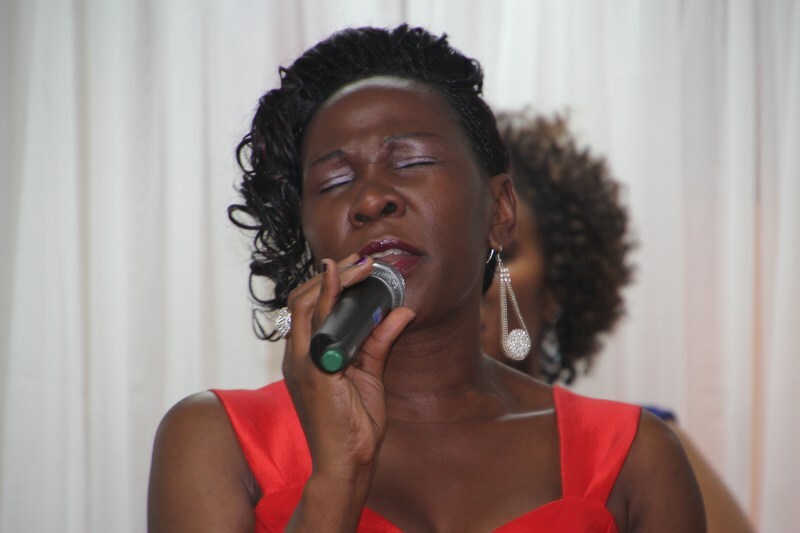 Deborah Kalya, Evangelist Suzzett Sajjabi, Maama Sarah Nalwoga, and James Kalungi. 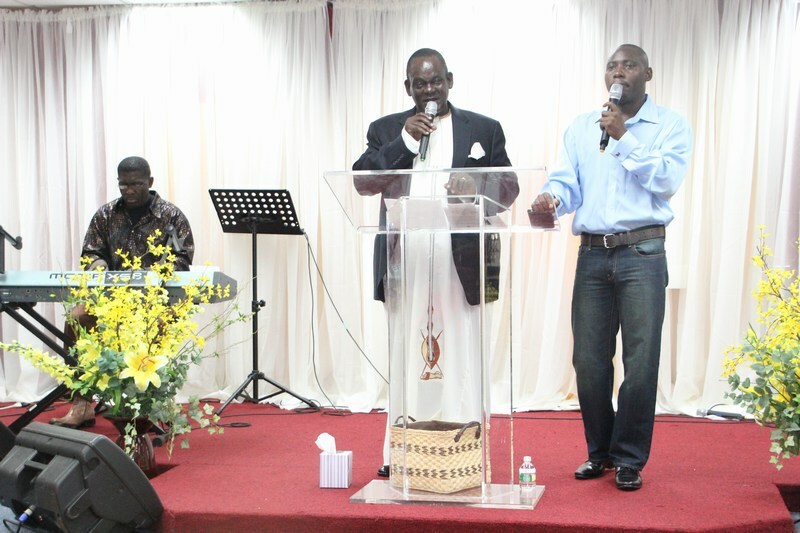 Several years ago the Church used to be located in Waltham before moving to a bigger location in Medford. 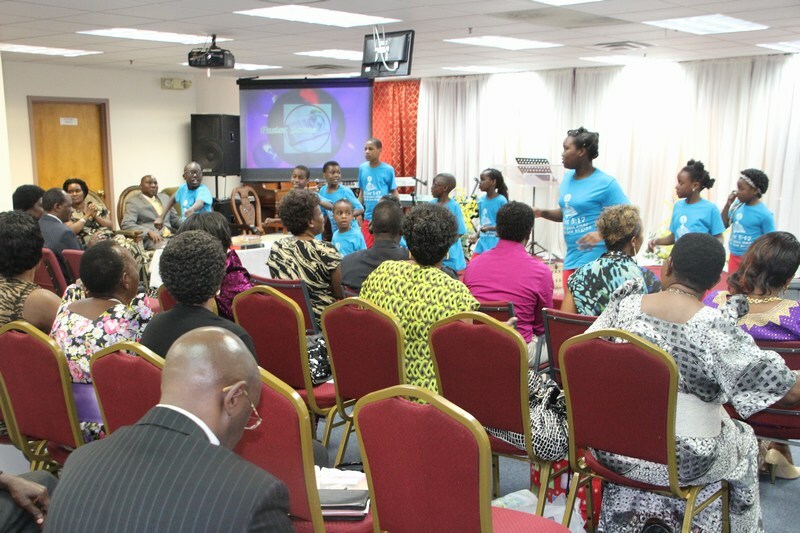 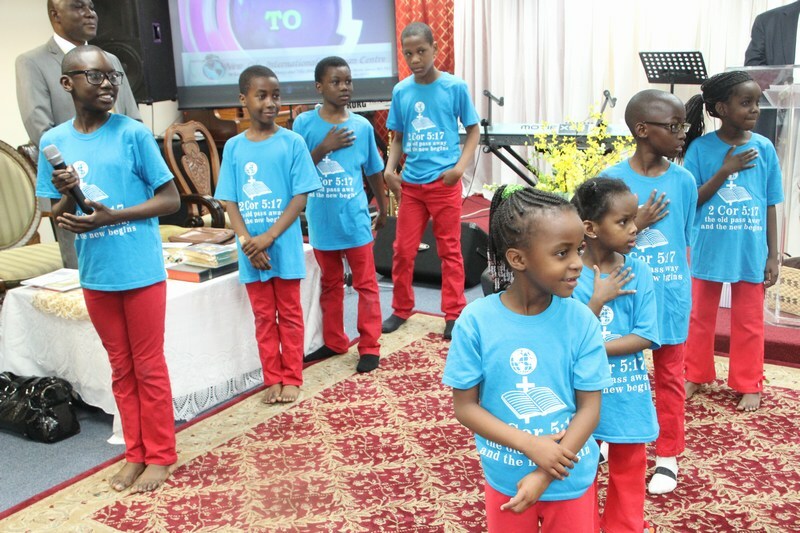 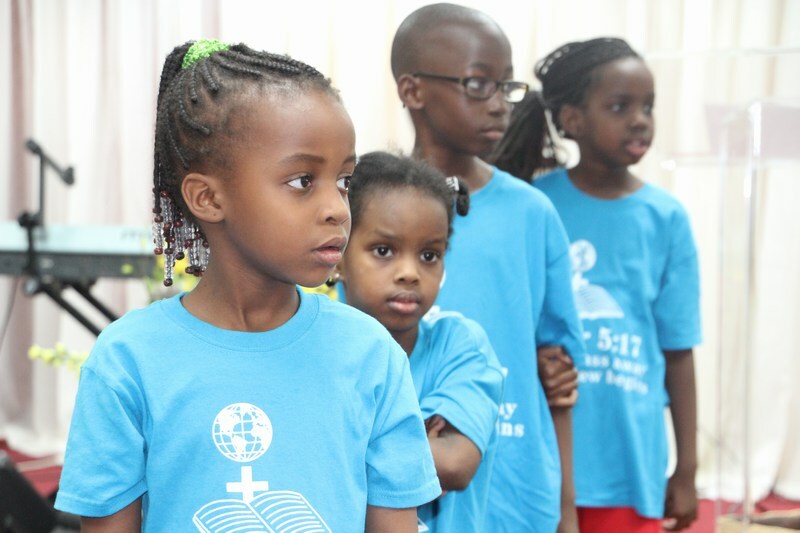 Every Sunday many of the believers congregate for a special service from 10:30am to 2pm, the church offers Sunday school for kids, a vibrant youth ministry, Men’s ministry, Women’s ministry and a powerful Worship Ministry. 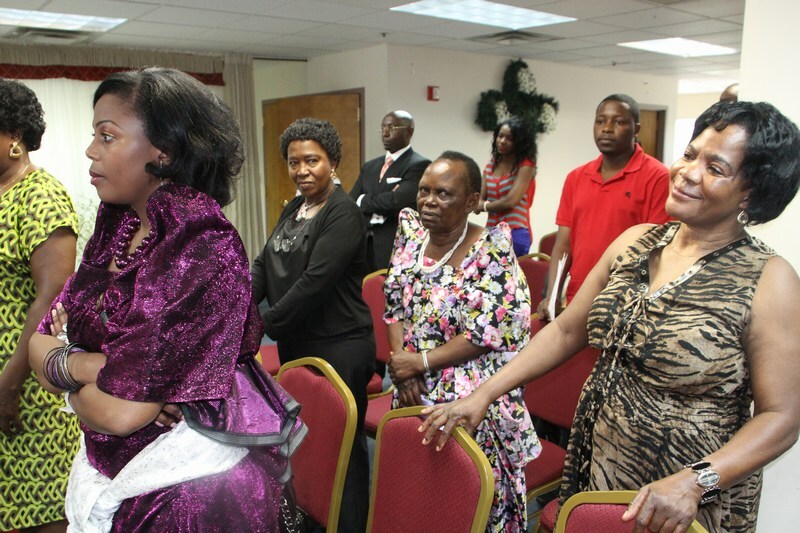 They also hold a family luncheon following their Sunday service. 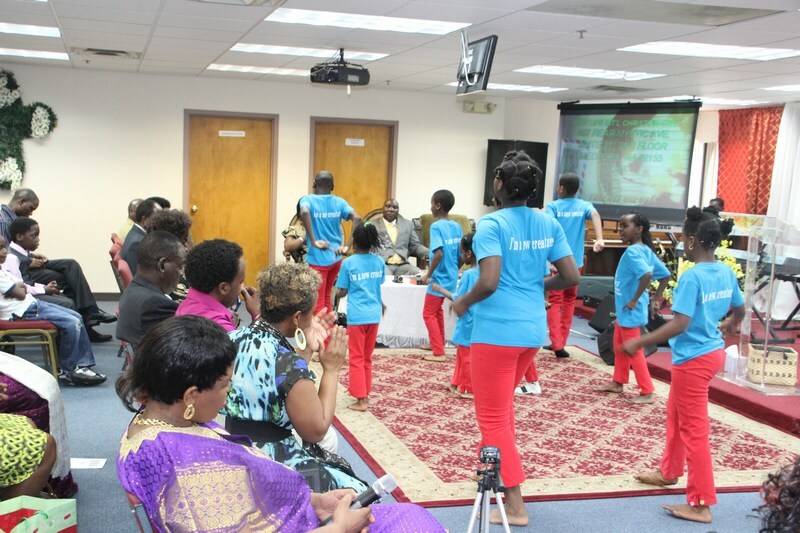 The Church maintains an active Prison ministry program that has been known to assist many members of the Ugandan community facing incarceration. 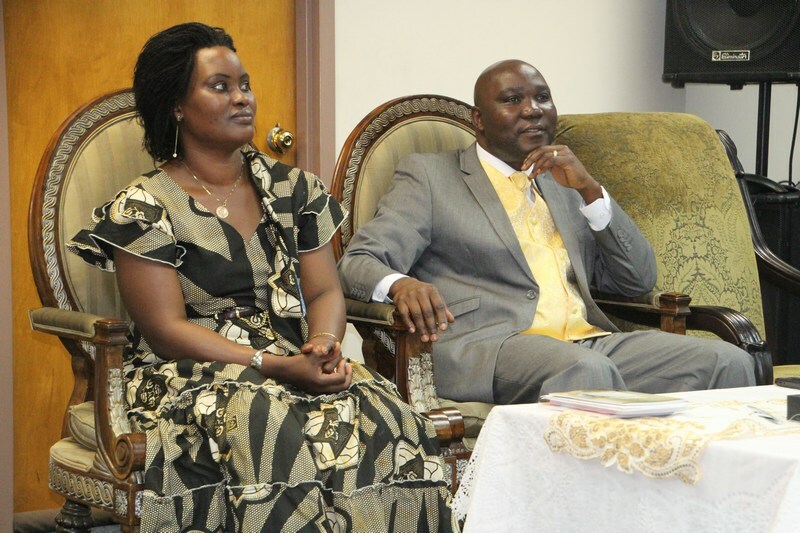 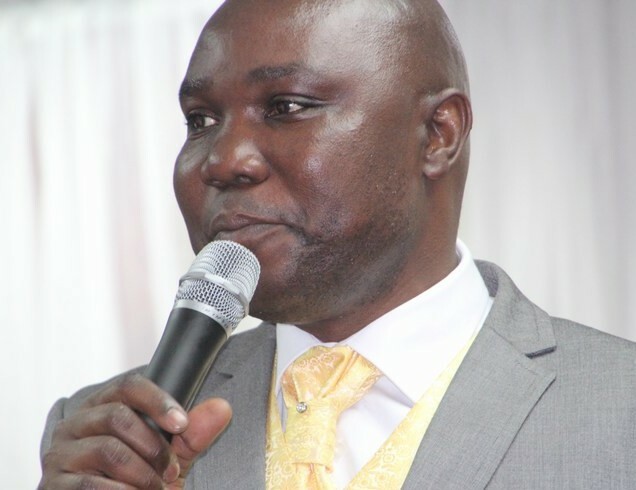 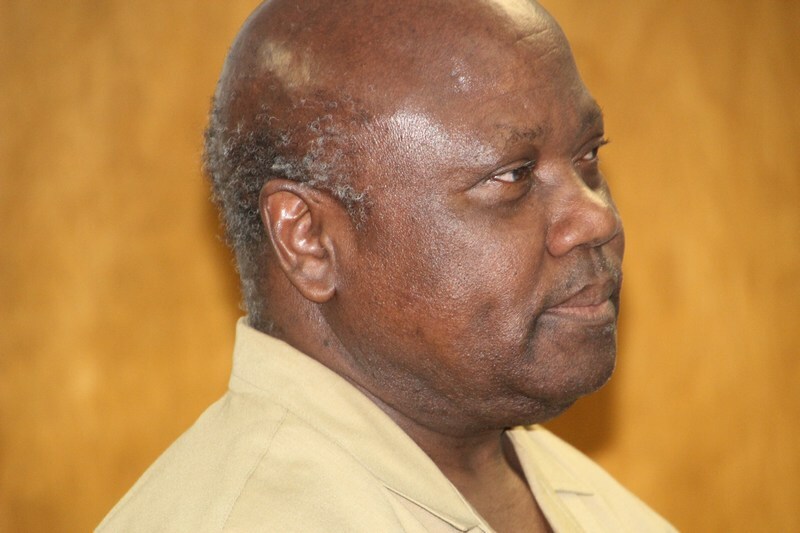 Pastor Mutyaba is a frequent visitor at many of the Correctional facilities based in Massachusetts were he visits and offers counseling services to those Ugandans facing Jail time! 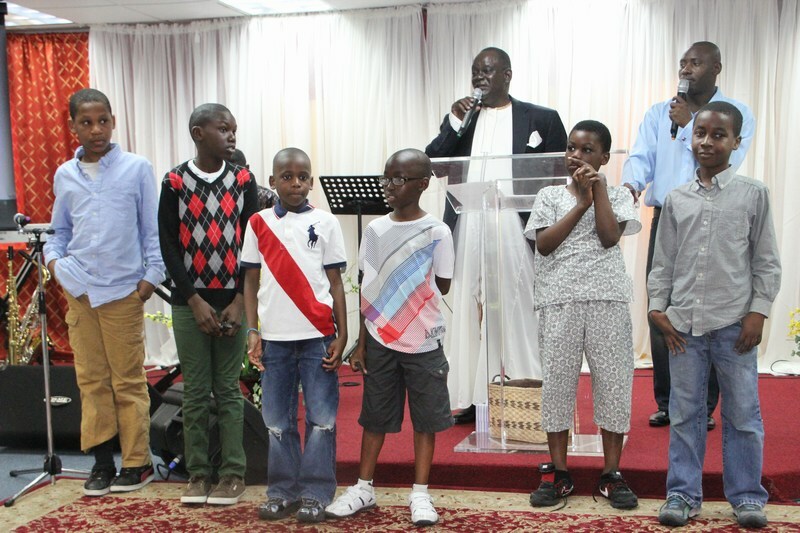 It was therefore a great pleasure visiting and fellowship with this group of believers on Father’s Day weekend where Pastor Samuel Mutyaba delivered a powerful sermon about fatherhood and the need for today’s Dad to step up to his role and be the best testimony/Parent for his children. 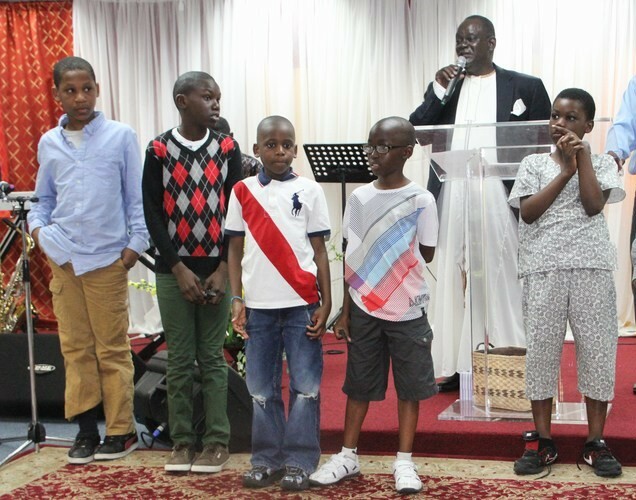 Citing examples were many of today’s daughters raised by separated parents opt to invite their step-fathers during their introduction ceremony as testament to the growing vice of non-resident fathers within our community. 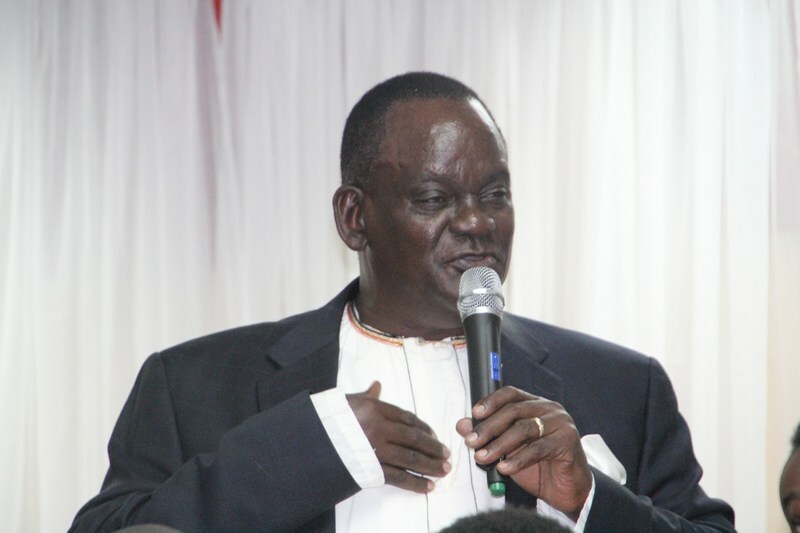 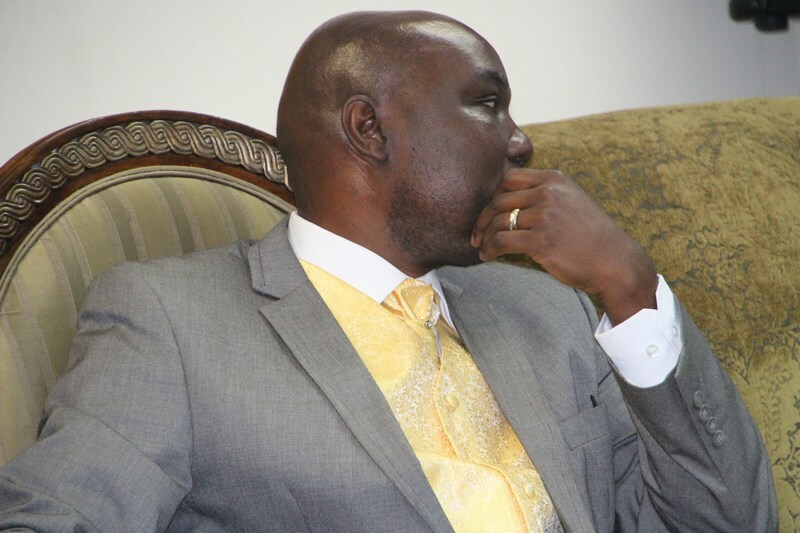 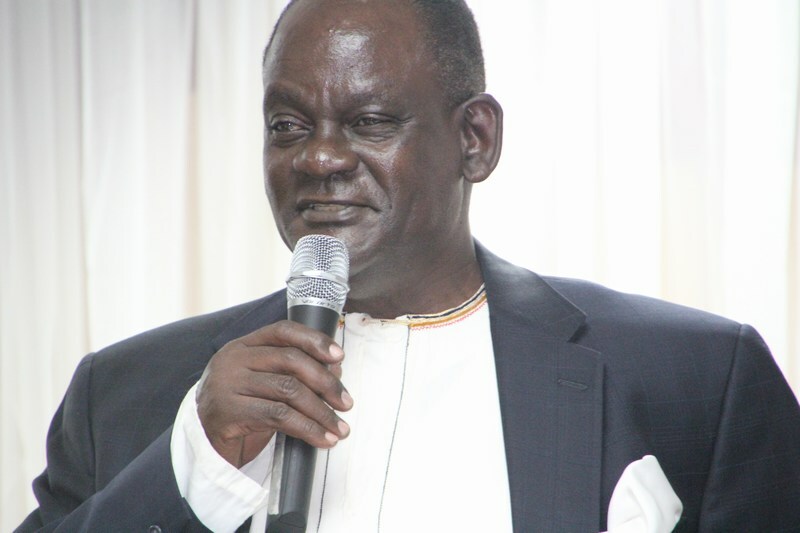 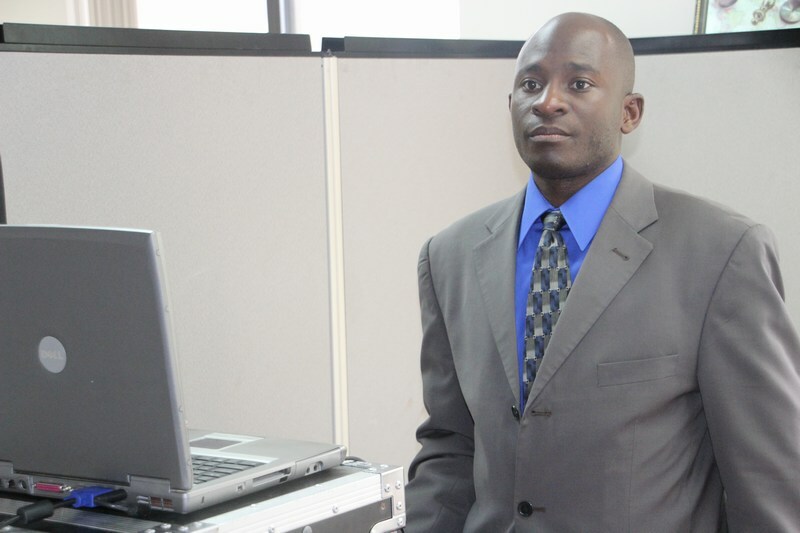 Pastor Mutyaba also holds another portfolio as UNAA’s Electoral Commission Chairman for the year 2013. 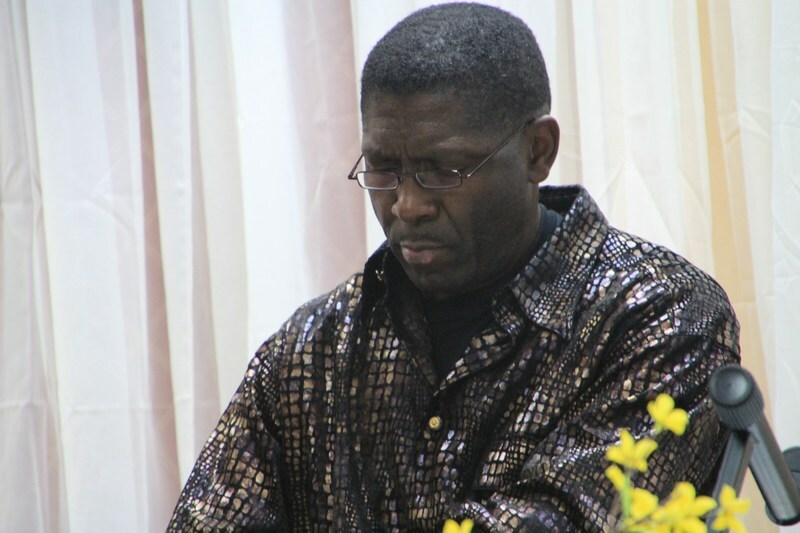 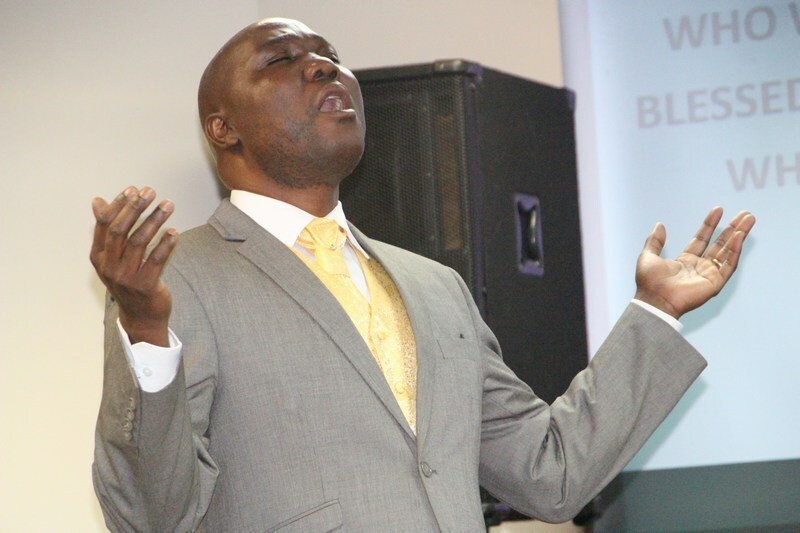 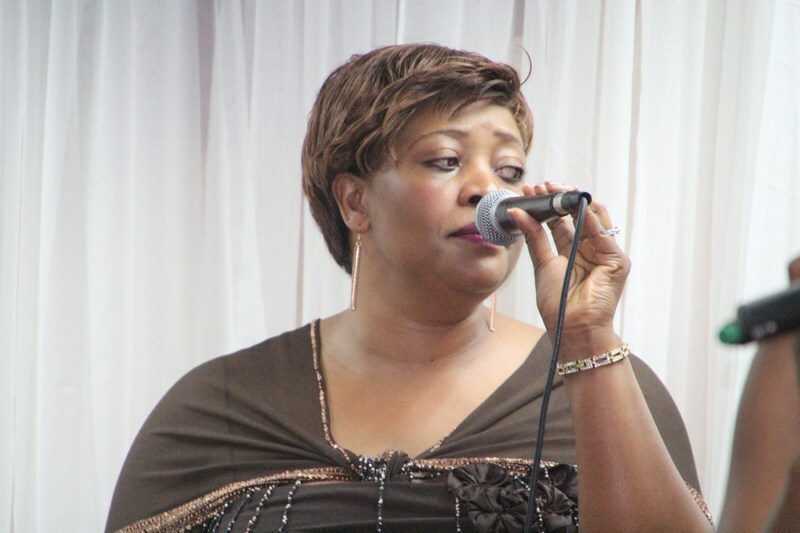 Jebaleko Pastor, mukama yebale kokozesa bilungi ebyo byensomyeko mu profile ye kanisa ya katonda. 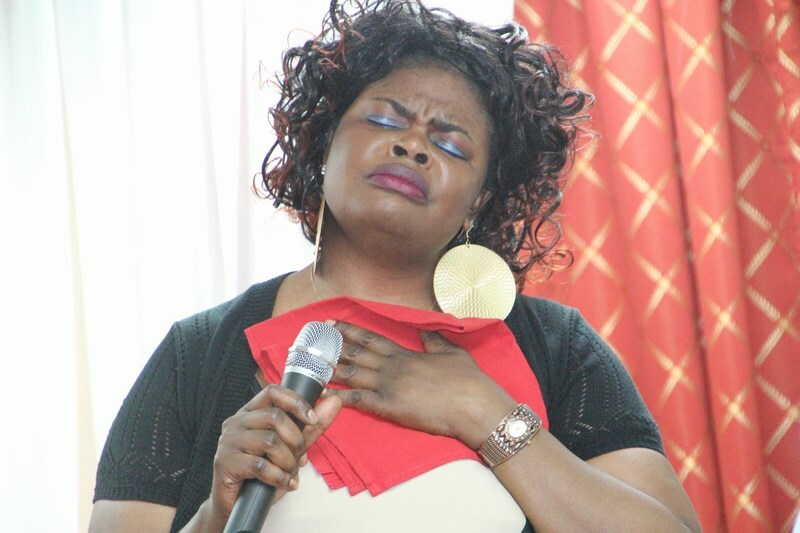 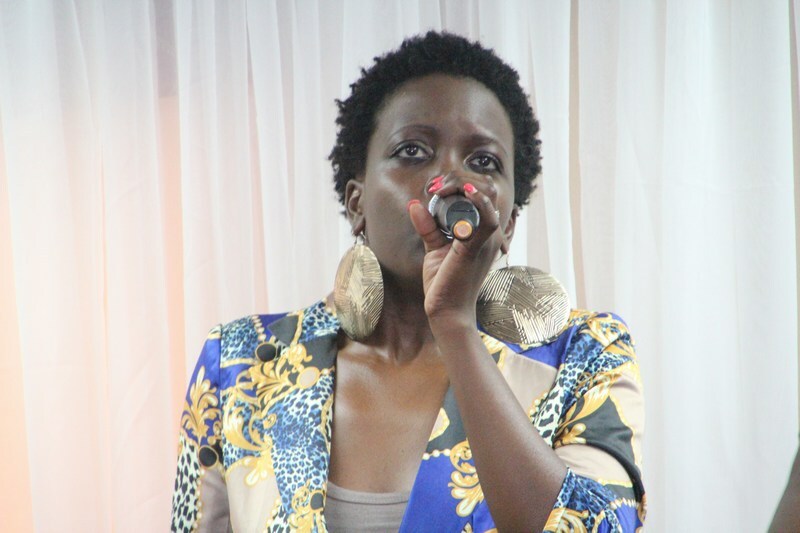 nina ekibuzo kino kimu wamanga, please am sorry to ask. 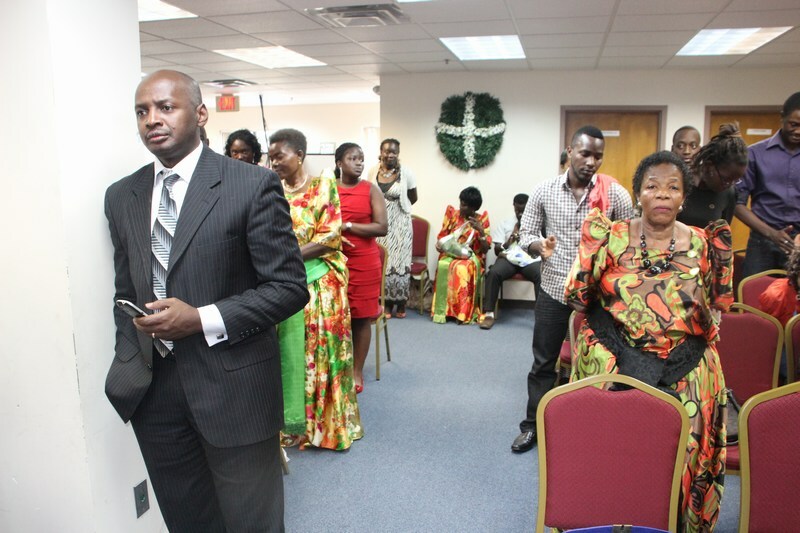 when i was going through the church profile and among the activities i saw something like that the church helps people with immigration, what did you mean?